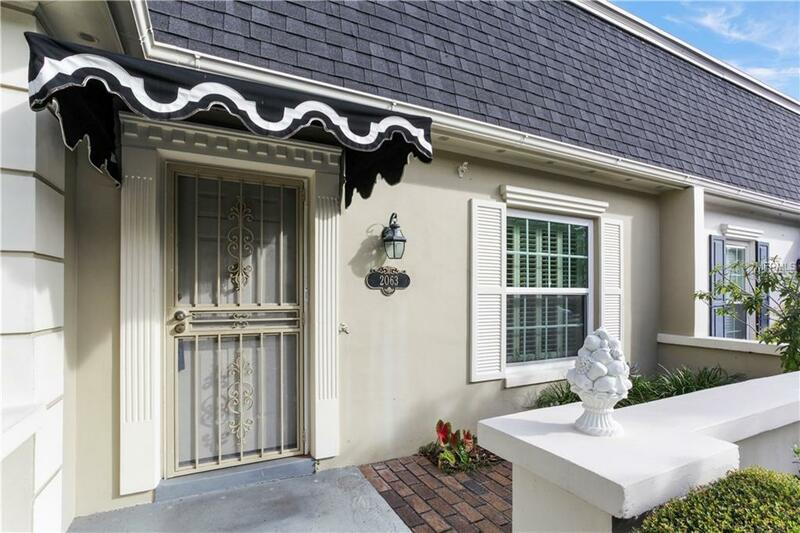 Highly desired Country Club Townhouse Estates. 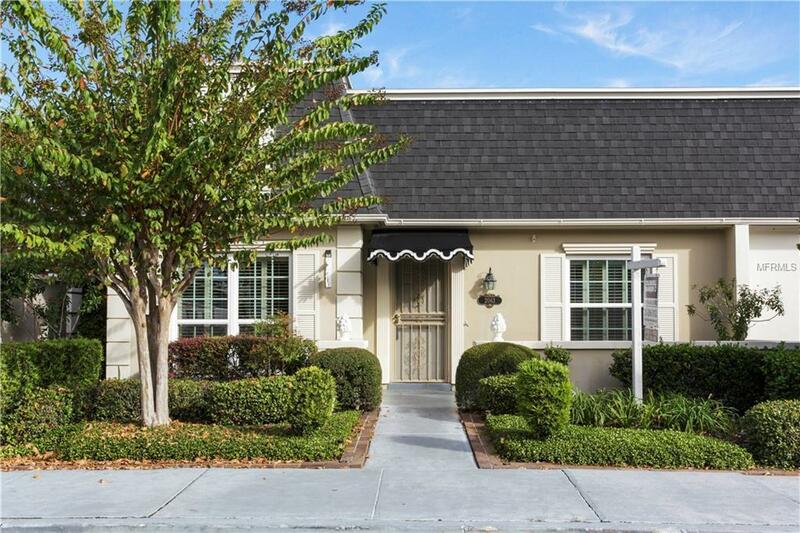 Great location in College Parks Country Club of Orlando community. 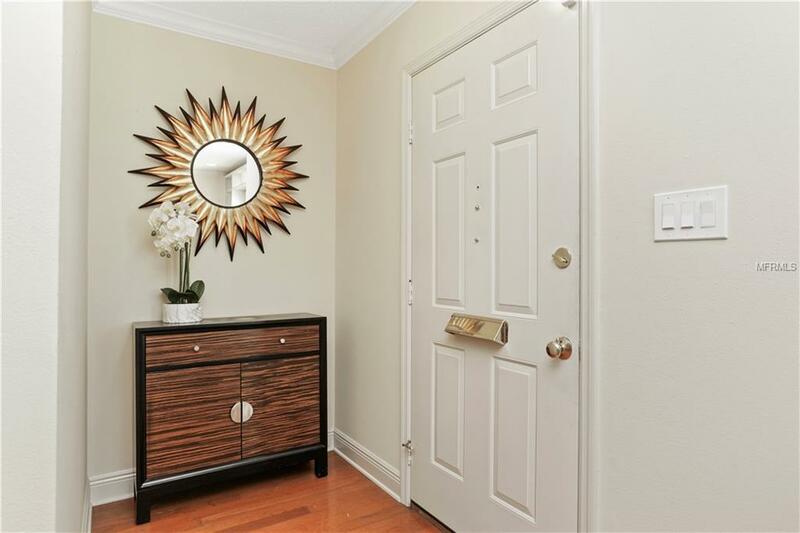 This 2 bedroom, 2 bath townhome flat could be yours. It features more than 1600 square feet of living space on a single level and a 2 car alley access garage. Enter through a courtyard. From the front door, hardwood floors pull you through the combination living and dining room. Youll find built-ins, crown molding, a shiplap accent wall, and recessed lighting. Bedroom and Bath 2 are to the right. Through the dining room, the renovated kitchen features full-overlay, raised panel cabinetry, granite counters with an undermount sink, stainless appliances, a shiplap accent wall and a breakfast bar overlooking the family room. The family room features 2 full walls of built-ins, recessed lighting and a ceiling fan. The master suite features a walk-in closet, crown molding, shiplap accent and a master bath with updated vanity with dual sinks and step in shower. 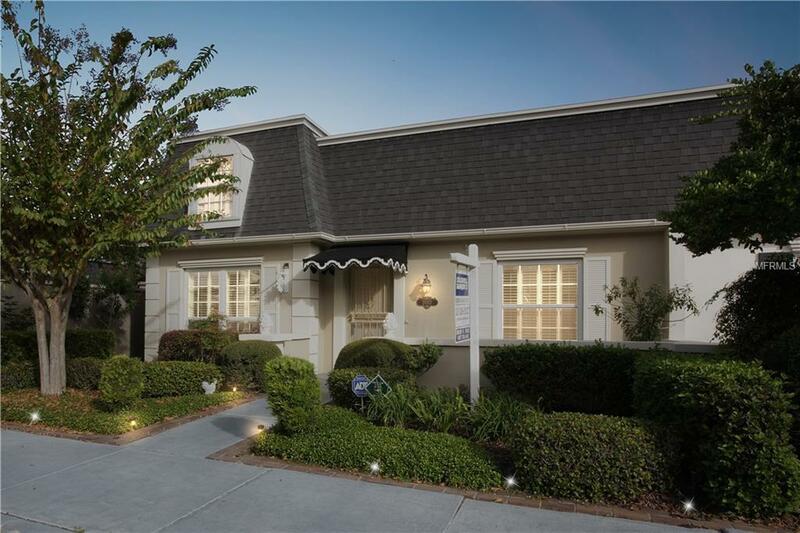 Off the family room youll find a Florida room and access to the 2 car garage. What else... plantation shutters and window casings throughout, updated energy star windows, garage door opener, washer, dryer and private community patrol with OPD.